In today’s highly competitive market, the ability to provide superior customer relations is a necessity. 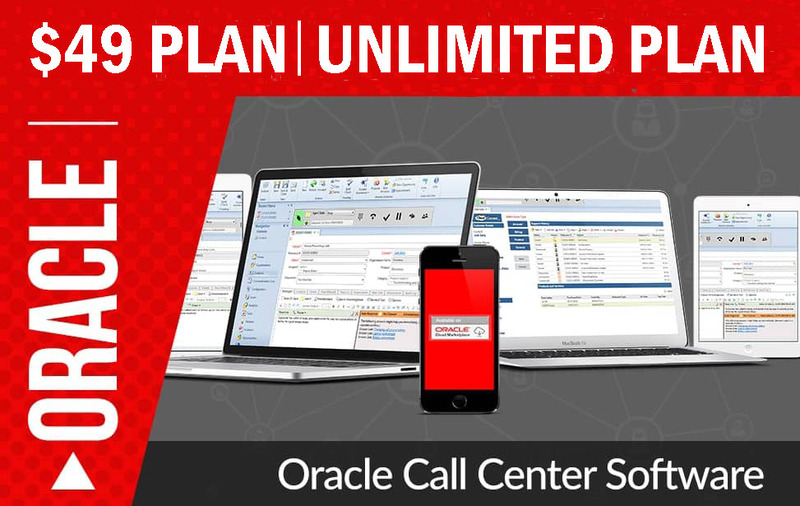 Promero’s Hosted Call Center software creates a complete call center solution equipped to satisfy all of your customer call center needs, improving customer service levels while reducing your operating costs. Promero’s Hosted Call Center software includes a VoIP, call center software, automated dialing, IVR/ACD, recording, reporting, and multi-media capabilities. Agents & Managers Can Work Anywhere – Virtual Call Center allows your call center to expand your workforce to a broader pool of skilled agents. At home or remote agents widens your labor pool well beyond the confines of a geographic region.